Five9, a provider of cloud-based contact center software, today launched the Summer 2016 release of its Virtual Contact Center (VCC). One of the new features in this release is Five9 Omnichannel, which will help agents communicate with customers across multiple channels, including voice, video, Web, chat, email, click-to-call, callback, social, messaging, and mobile, in real time to provide more proactive, predictive, and personalized service. This release also ensures that as customers move from channel to channel, their context and history moves with them. "With omnichannel, it's not just about offering all channels, but making it simple yet powerful, in a way that gives the agent flexibility and the complete context," says Mayur Anadkat, vice president of product marketing at Five9. Also included is Five9 Customer Journey Analytics and Lifetime Journey Visualization, which provides companies with insight into the full customer journey and enables them to treat online presence just as importantly as any other interaction for any customer care need. Customer journey analytics is "is a very powerful mechanism that goes beyond just one interaction," Anadkat adds. "It spans a lifetime so the agent is able to look back and see everything the customer has ever done with the company." Five9 Proactive Engagement lets companies see what visitors are doing live on their Web sites, in their mobile applications, or with agents. It combines analytics and context, in real time, to predict customer behavior patterns and recommend next best actions, guiding agents to provide the optimal customer experience. "It only highlights what is most relevant to the business," Anadkat says. Five9 Personalized Service integrates the customer journey across systems. Leveraging data, knowledge and resources across all systems eliminates the one-size-fits-all, disjointed experience. Through deeper ecosystem integrations, such as with CRM and unified communications, Five9 leverages knowledge of the lifetime customer journey to provide the consumer a personalized experience delivered seamlessly across systems and channels. Other capabilities incorporated into the latest version of VCC include Page-Push, enabling companies to resolve customers' issues faster by sharing information and pushing pertinent Web pages to customers, and Screen Sharing. VCC's Summer 2016 release incorporates "the Web-first and mobile-first mindset" that is taking hold of the modern consumer, Anadkat says. VCC's Summer 2016 release also includes new integrations with Microsoft Skype for Business and Microsoft Dynamics CRM and deeper integrations with Zendesk and Salesforce.com. Five9 is also working to integrate the solution with more workforce optimization solution environments, according to Anadkat. "We're pulling in information from all kinds of systems and presenting it to the agent in a unified view," he adds. VCC was last updated in summer 2015. "We've been working for quite a while on this release," Anadkat says. "We've been working hard at solving some of the biggest problems in the customer service industry. 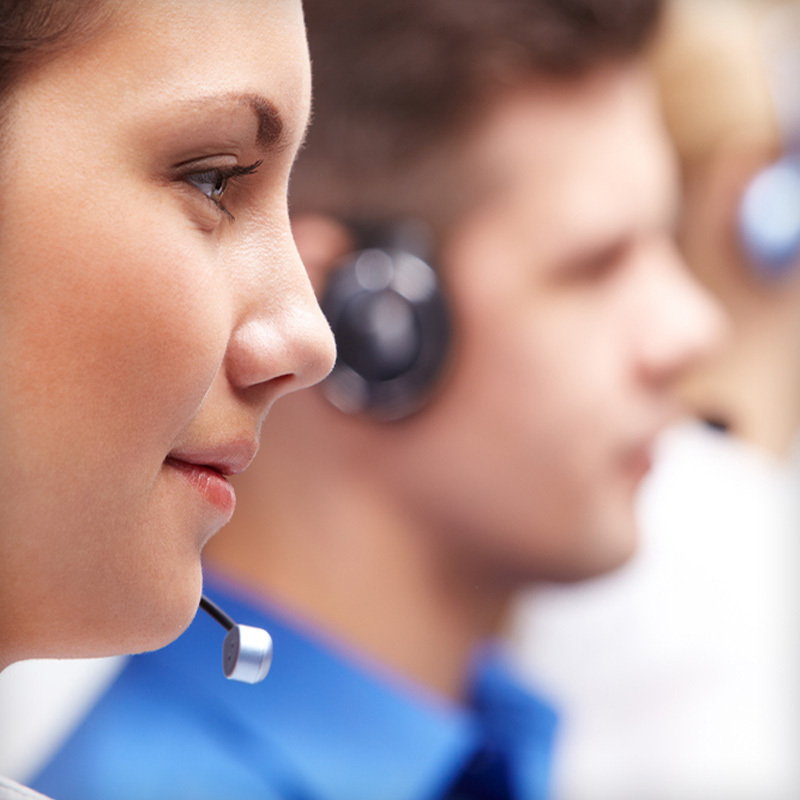 Most people agree that contact centers have not kept up with the evolving customer channels. This release represents an evolution of [contact center] technology." "The latest release of our Virtual Contact Center is a game-changer that allows contact centers to modernize the way they engage with today's more demanding customers. Consumers expect a great experience, and this new release ensures that contact centers have the communication channels they need to engage with customers on their terms. Also, strong analytics and a visualization of the customer journey allow contact center agents to provide proactive and personalized service that earns strong brand loyalty," Mike Burkland, president and CEO of Five9, said in a statement.